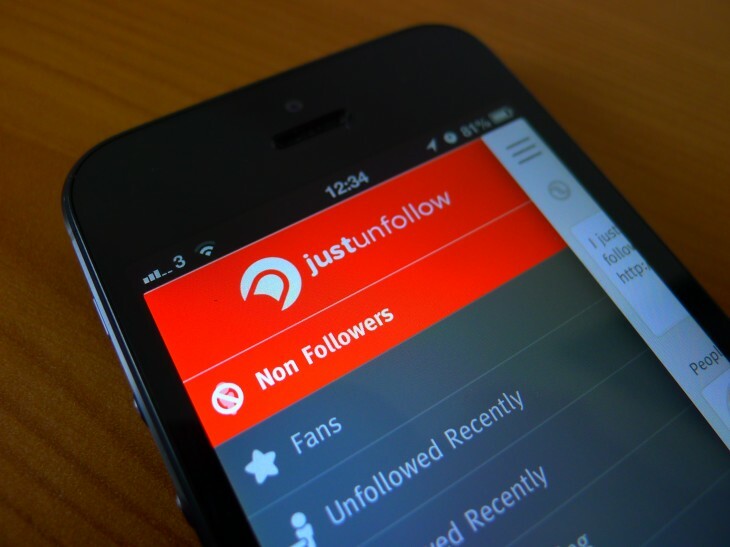 Redesigned versions of JustUnfollow‘s iOS and Android apps rolled out today, making it even easier to see exactly who in your Twitter and Instagram following list doesn’t follow you back. The idea is to help social network junkies gain greater parity in their virtual accounts, by unfollowing anyone who hasn’t returned the favor. It’s undoubtedly more popular as a spying tool though – just because someone doesn’t follow you back doesn’t make them any less interesting on either Twitter or Instagram. A side-menu also reveals recent followers, inactive users that you’re following and who unfollowed you recently; the latter of which is impossible to find on the Twitter site or its official apps. Perfect for anyone who likes to do a little social snooping.